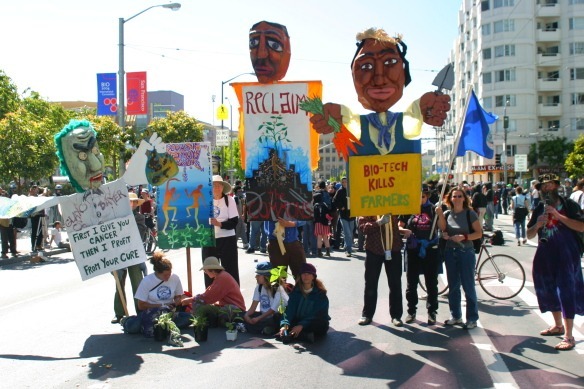 Social Ecology – 1: a coherent radical critique of current social, political, and anti-ecological trends; 2: a reconstructive, ecological, communitarian, and ethical approach to society. 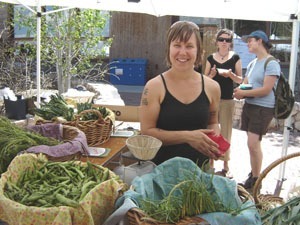 The Prescott College Master of Arts Program (MAP) offers a concentration in social ecology for Prescott MAP students. Students attend colloquia in Prescott, Arizona, along with ISE events, while working independently in their home communities in collaboration with a qualified graduate advisor. For more information, click here. 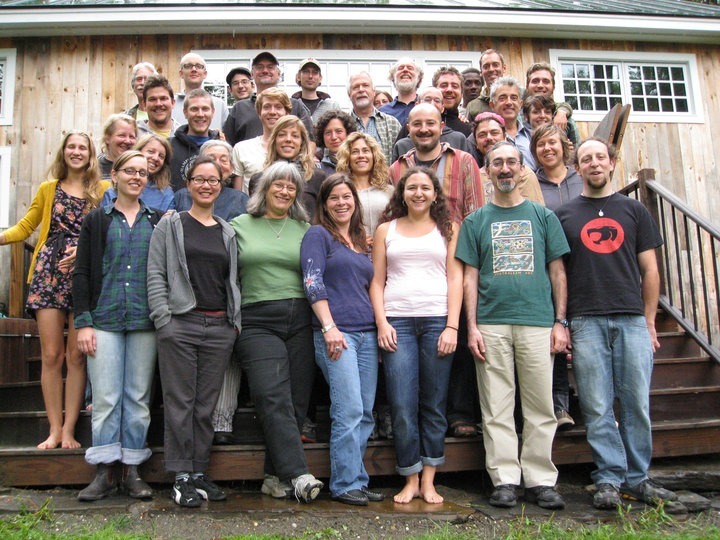 Social ecology scholars, students and other associates gather annually in Marshfield, Vermont for an intensive weekend of discussion, based on papers submitted in advance by participants. For information, contact the ISE. 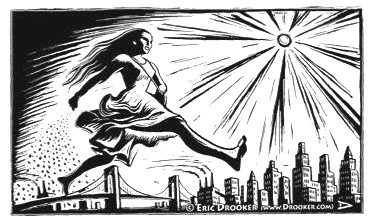 We work closely with faculty and associates based on the West Coast to produce frequent educational programs under the auspices of the Social Ecology Education and Demonstration School, based on Vashon Island, southwest of Seattle. More information here. 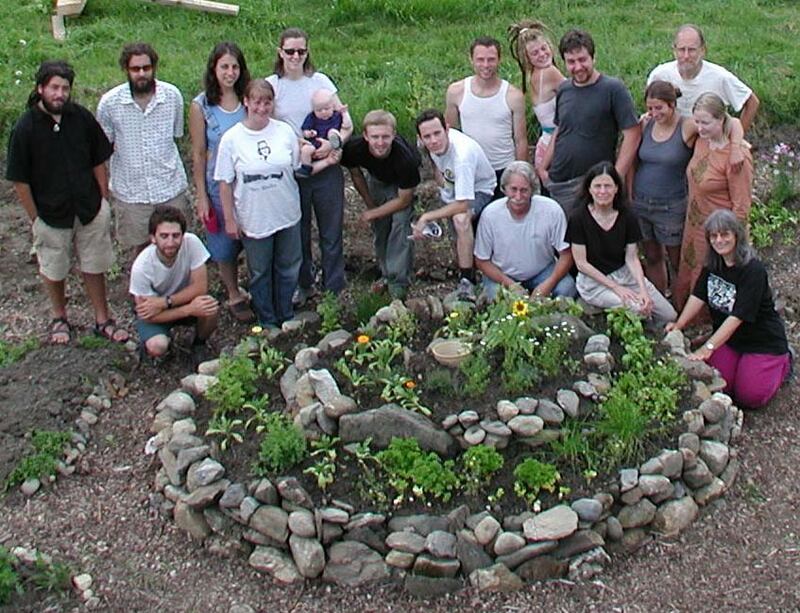 For nearly 45 years, the Institute for Social Ecology has created educational experiences that enhance people’s understanding of their relationship to the natural world and each other. Our programs deepen students’ awareness of self and others, help them to think critically, and expand their perception of the creative potentialities for human action. We seek to prepare well-rounded students who can work effectively as participants in the process of ecological reconstruction.